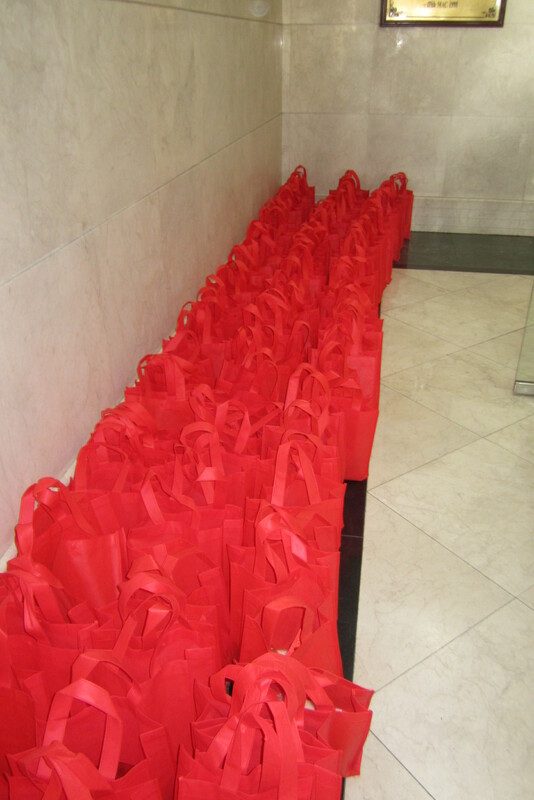 MTT Group makes corporate contributions to local community on an ongoing basis. 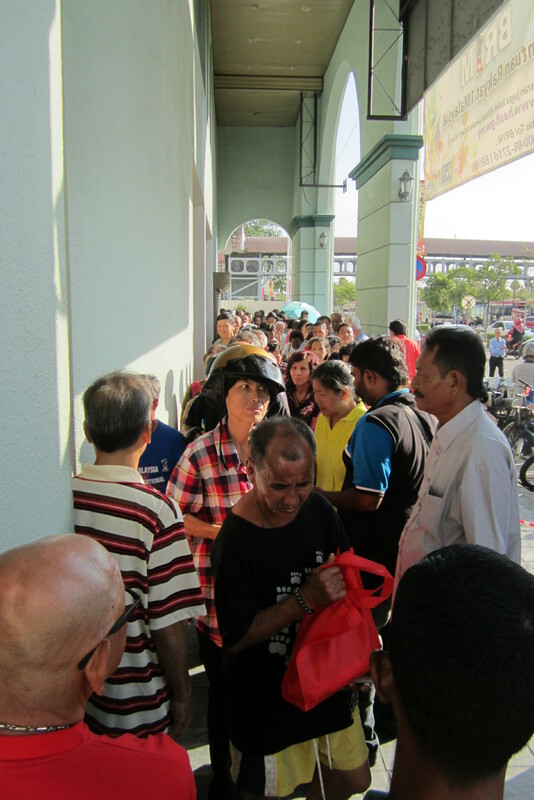 The annual CNY goodies giveaway was held on the first day of CNY, 31 January 2014. 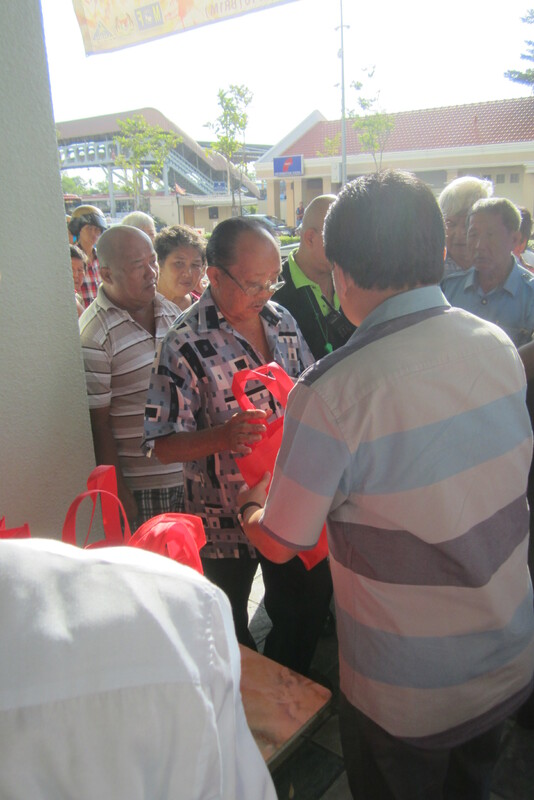 MTT contributed total of 300 bags of rice and sugar and distributed to local residents. 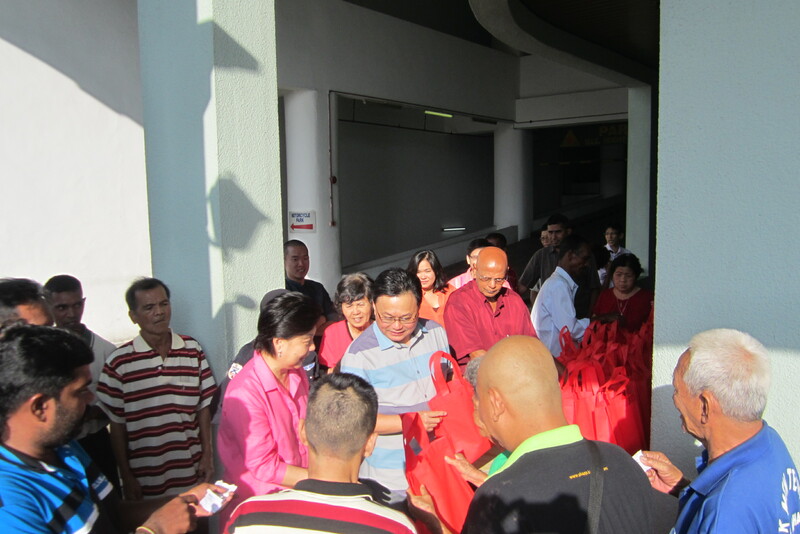 MTT has initiated this program during previous years and held it annually during CNY.